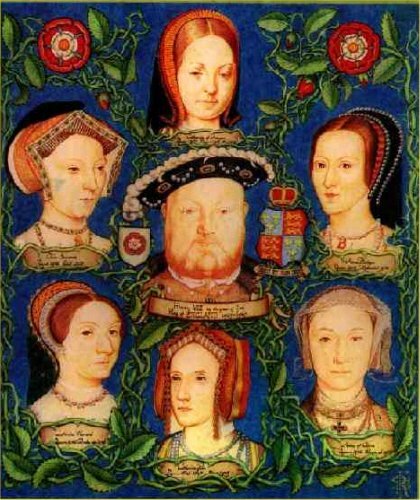 As every British schoolchild knows, King Henry VIII had six wives: Catherine of Aragon, Anne Boleyn, Jane Seymour, Anne of Cleves, Catherine Howard and Catherine Parr. There’s a fabulous story behind every one of these marriages and separations, but the one with the greatest bearing on The Protestant Reformation occurred in 1533, with Henry’s separation from Catherine and marriage to Anne Boleyn. Henry had been married to Catherine of Aragon for 16 years when he met Anne Boleyn in 1525. (He and Catherine were married when Henry was only 17 years old.) The King was infatuated, and Boleyn was in no position to resist her monarch. 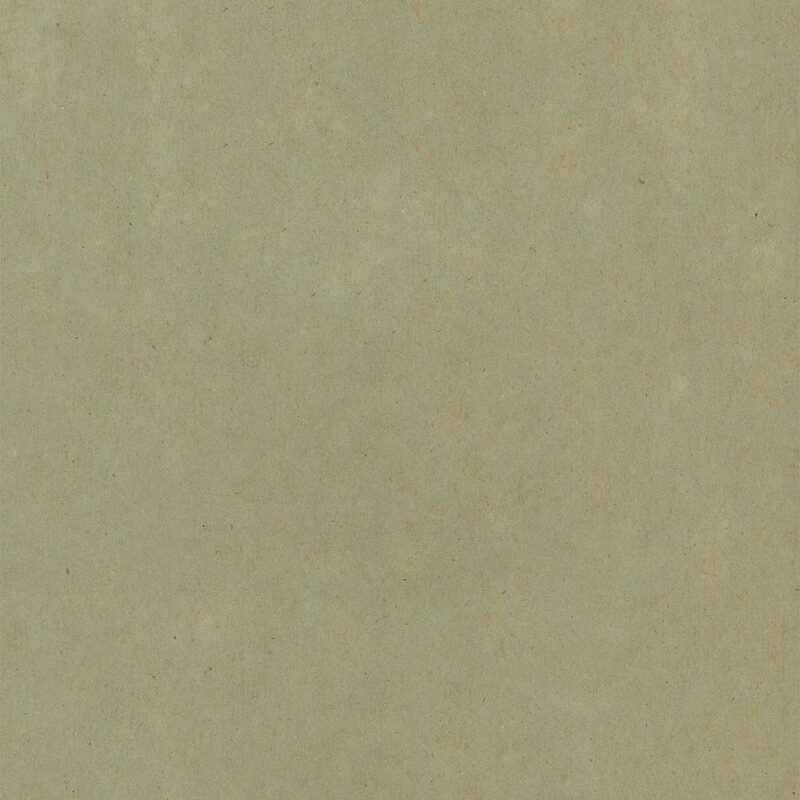 There was, of course, the matter of Henry’s current marriage. A divorce was out of the question, so the King beseeched his Pope for an annulment: a Papal decree that, really, this decade-and-a-half long marriage never happened. For a number of preposterously complex reasons — that nearly claimed the life of the Church of England’s Cardinal at the time (Thomas Wolsey) and did claim the life of his successor (Sir Thomas More) — an annulment was not forthcoming.